Board vision is the ability to see how the pieces move and interact on the chess board. This skill is a critical part of a player's chess foundation. One of the best ways to develop board vision is by playing lots and lots of games. 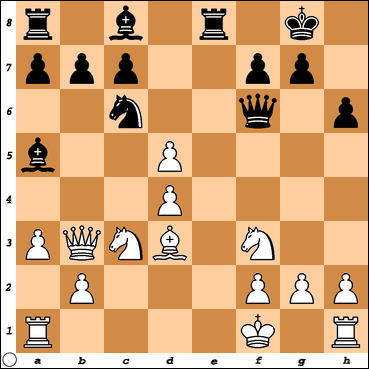 In this position Black (to move) sees a killer move ! Watch this entertaining attacking game to see what Black played.